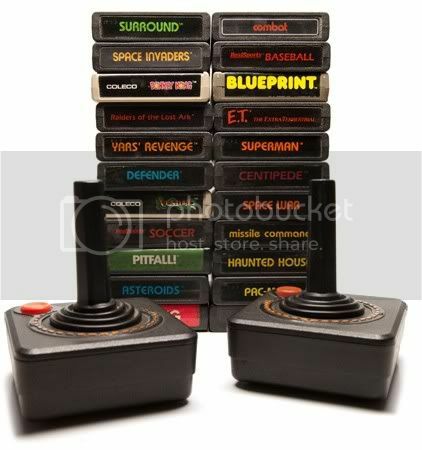 4 decades of Video Game goodness! 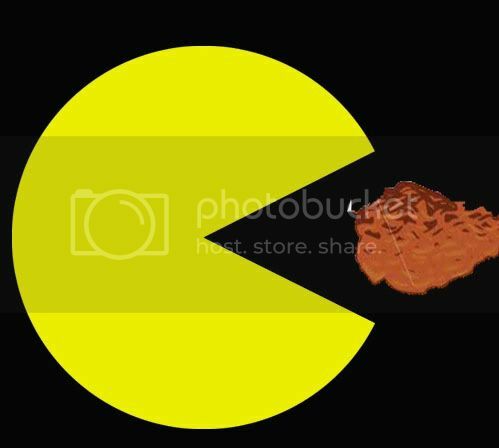 given the choice Pac Man would've definitely munched on something much better. Any ideas? heat up! I think we all know the games and like it or not would have a blast playing them. my batch of buffalo's finest. So game on everyone, it's time to celebrate in old school style!